Hindus who walk around the 32 mile circumference of Mount Kailash use the term Parikrama. Tibetans refer to the clockwise circumambulation as a Kora. Both words mean the same thing: pilgrimage. 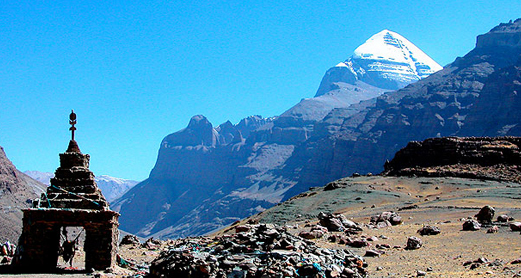 The parikrama of Kailash Parvat is an essential part of your overall journey to Mount Kailash. Trekking through this long path is difficult and physically taxing. However, with proper preparation devout pilgrims are able to complete this Parikrama. A warm welcome as we receive you at the airport and drive you to a palace hotel – Hotel Shankar. 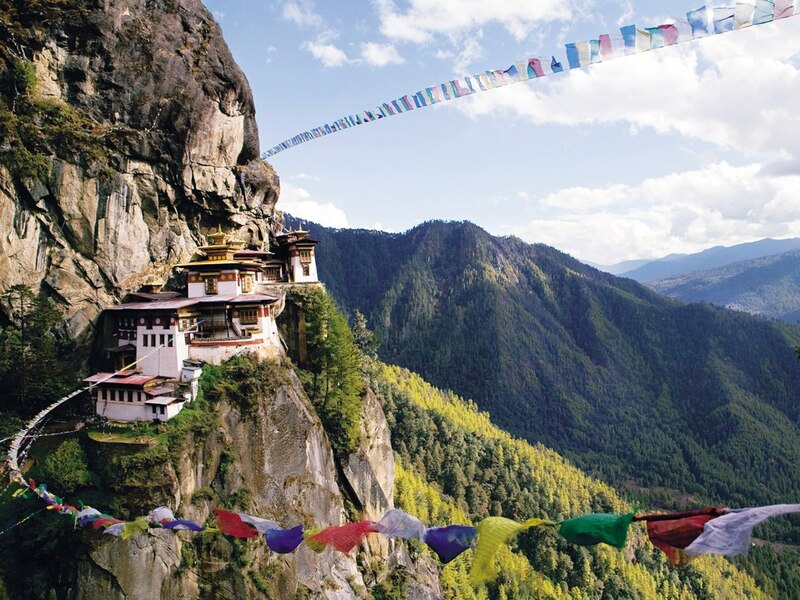 We will collect your passport to obtain VISA for Tibet. Late afternoon we will have a group meeting to prepare for the Yatra and collect Down jacket, and Duffle Bags. Welcome Dinner at a Traditional Nepalese Restaurant. Overnight in the Hotel Shankar, Kathmandu.